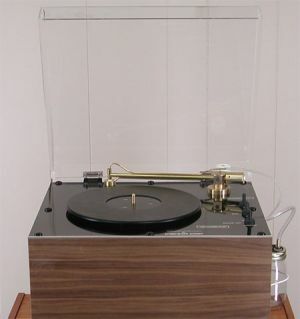 The prestigious Loricraft Record Cleaning Machine provides a fantastic addition to any audiophile's set-up. Advantages include the very best cleaning possible, quietness and ease of operation . This is the single pump version - higher versions in the range offer higher suction which can save soluble cleaning of very dirty or difficult records. 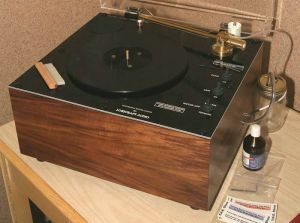 The prestigious Loricraft Record Cleaning Machine range provide a fantastic addition to any audiophile's set-up. 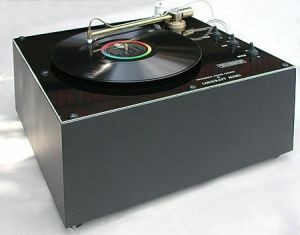 The powerfull point source vacuum is almost totaly silent in operation, making this the quietest machine on the market. It is one of the few machines that will totally clean your records without re-contamination and needs a minimum effort to clean records effectively.